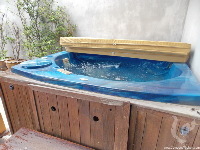 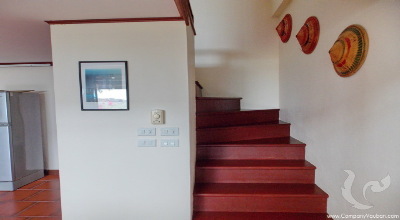 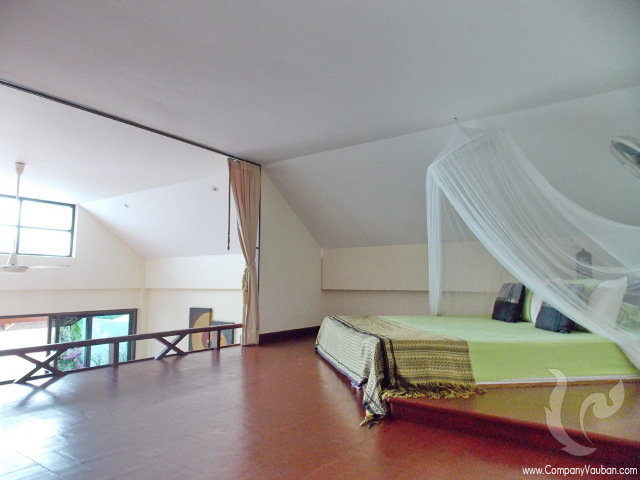 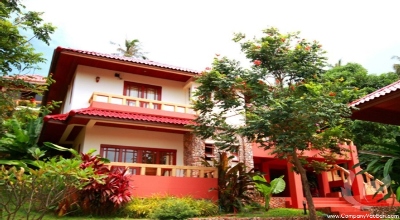 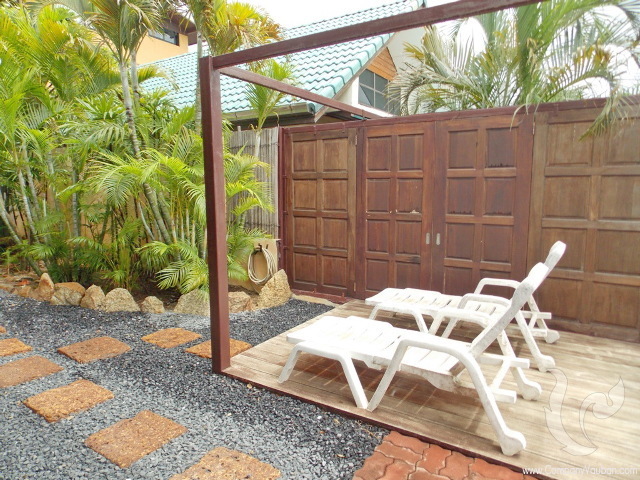 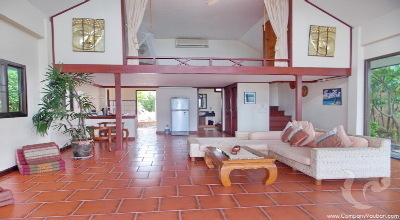 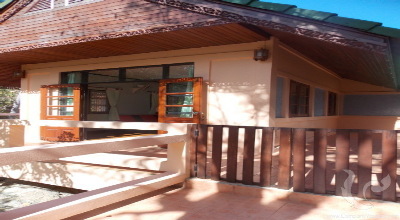 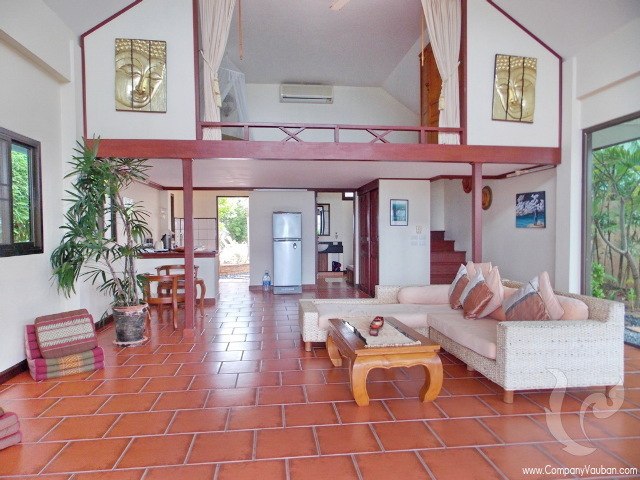 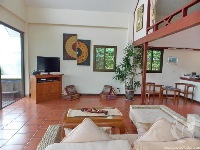 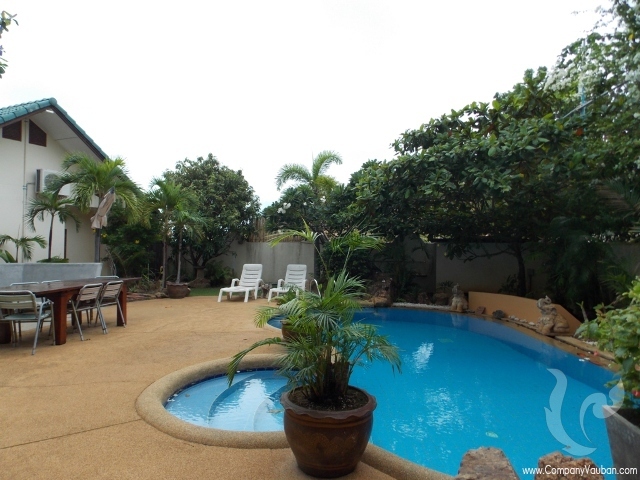 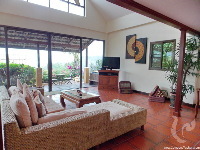 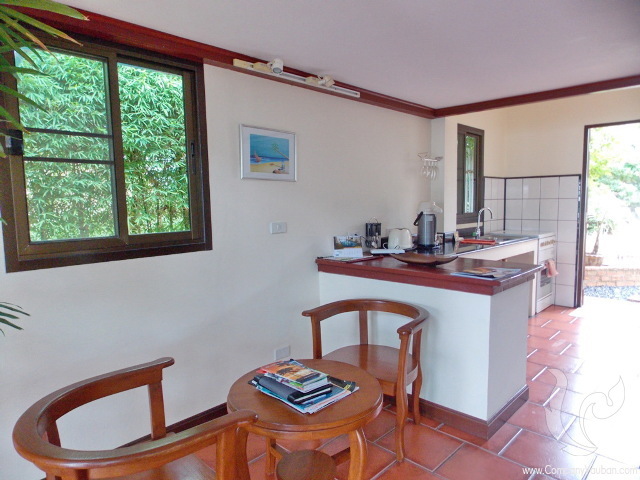 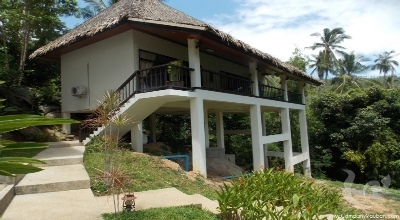 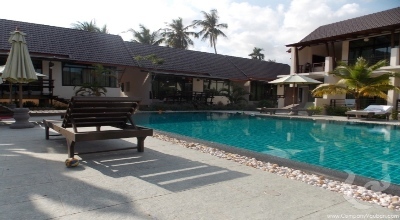 A boutique villa have private hot tub jacuzzis on the terraces and amazing views over Tongson bay. 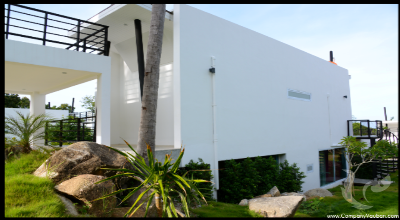 They have large open style lounges which are mainly glass so the views can be enjoyed from inside, or outside in the jacuzzi. 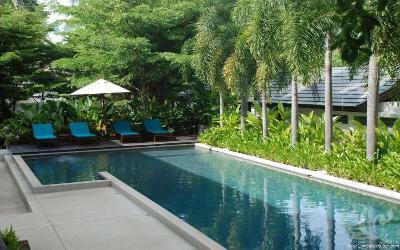 There is a large pool [shared] for cooling off and also a pool bar. 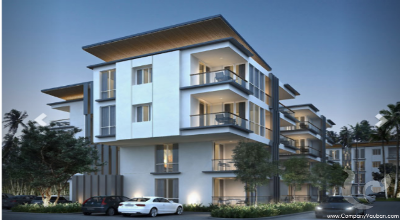 Large living room furnished with a comfortable corner suite with daybed feature and a coffee table. For your entertainment satellite TV, DVD and stereo system are provided. 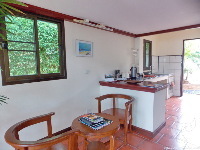 There is a small kitchen area with fully equipped with a large fridge, oven and hob, and a small dining table and chairs should you wish to rustle up a bite to eat. 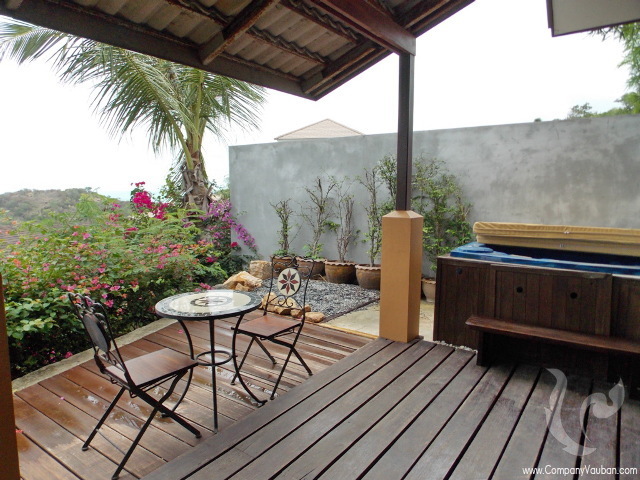 sundeck furnished with a patio table and chairs and sun loungers and also enjoy a private jacuzzi tub and fantastic sea views. 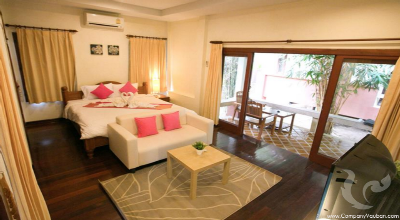 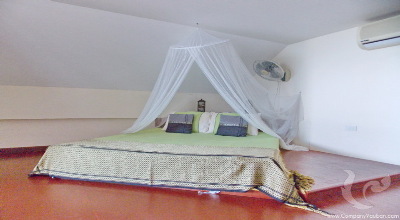 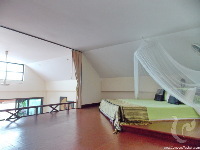 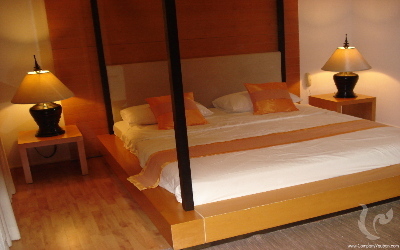 Air conditioned loft bedroom with king size bed. 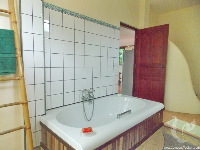 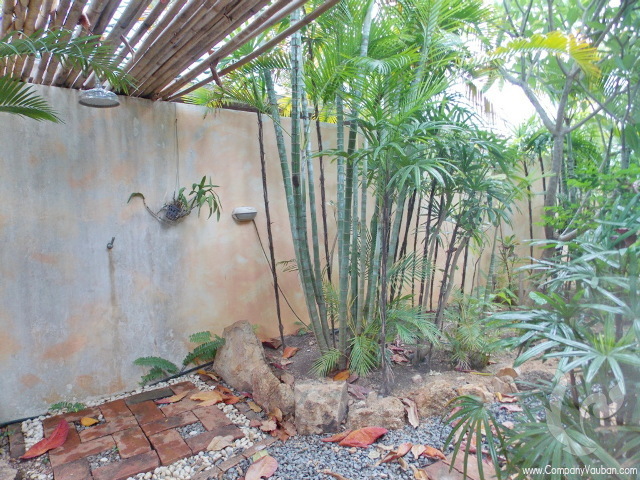 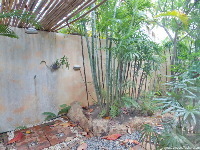 The exotic ensuite bathroom has basins, bathtub,hot/cold shower and a feature bali-style outside shower.